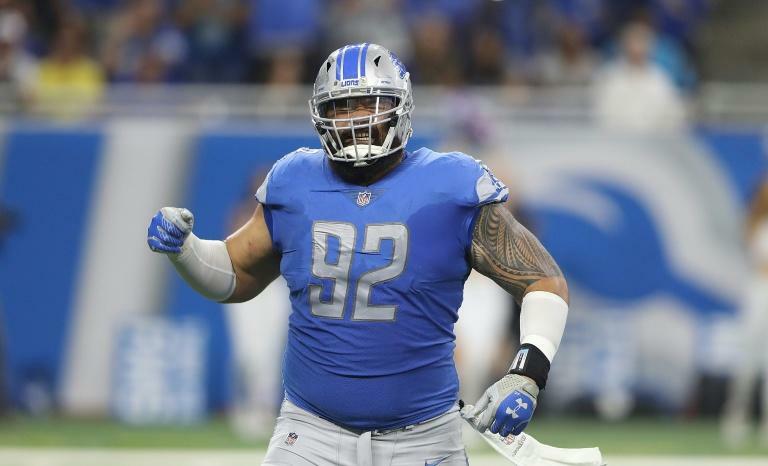 Former Baltimore Ravens lineman Haloti Ngata announced his retirement from the NFL on Monday, signing off from the sport with a message delivered from the summit of Mount Kilimanjaro. "I'm retiring from the NFL on top," Ngata, 35, said in an Instagram post accompanying a photograph of him at the top of Kilimanjaro. "Just a man standing on top of the world with a heart full of gratitude," Ngata added. "Thank you Lord for letting me play the game I love for 13 unforgettable years. I'm retiring on top." Ngata, who is of Tongan descent, grew up in Utah and also excelled at rugby during his youth, playing for Salt Lake City's successful Highland High School team.